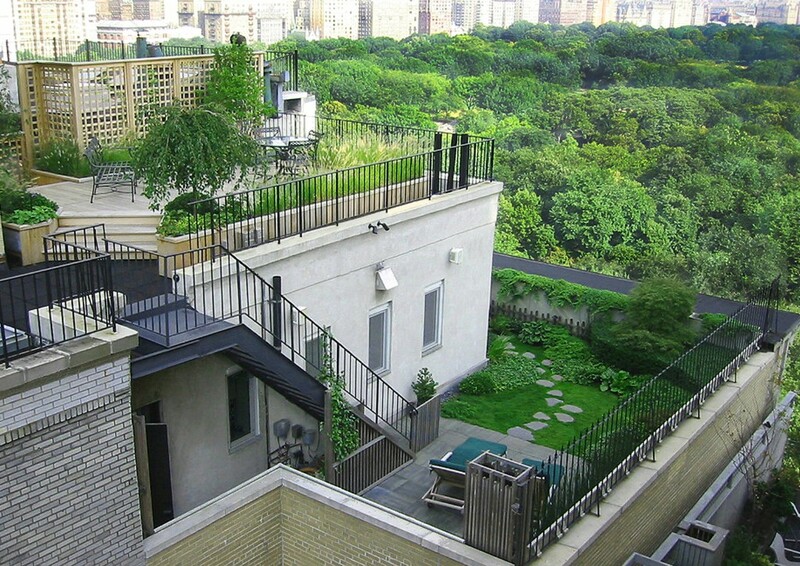 the value of green space in the city is undeniable. 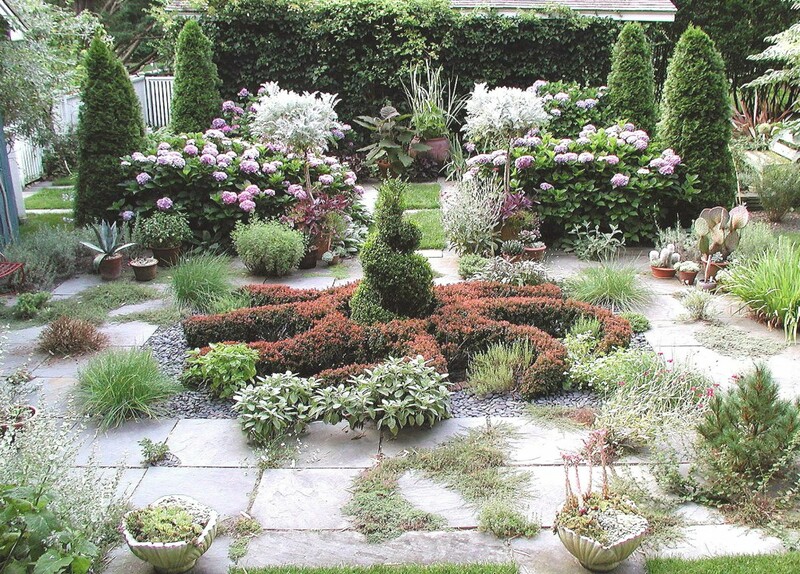 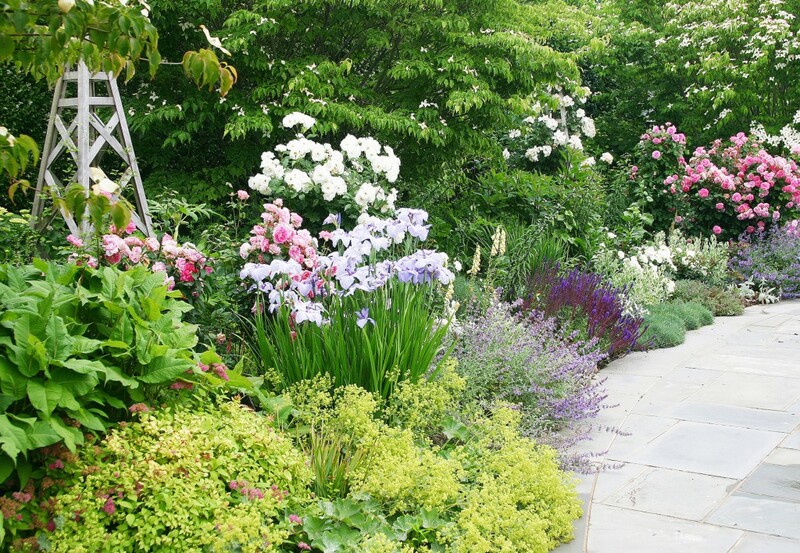 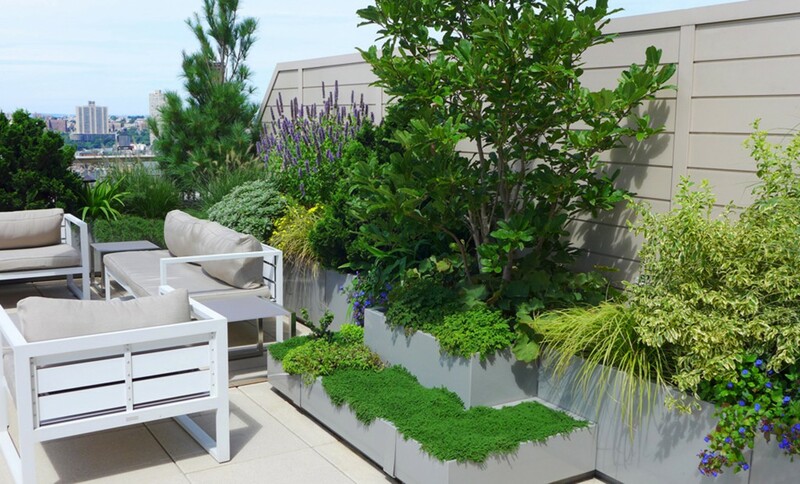 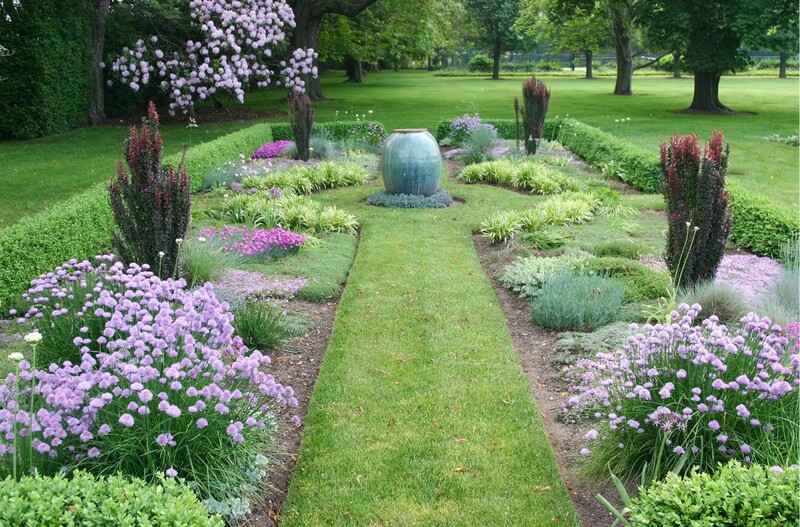 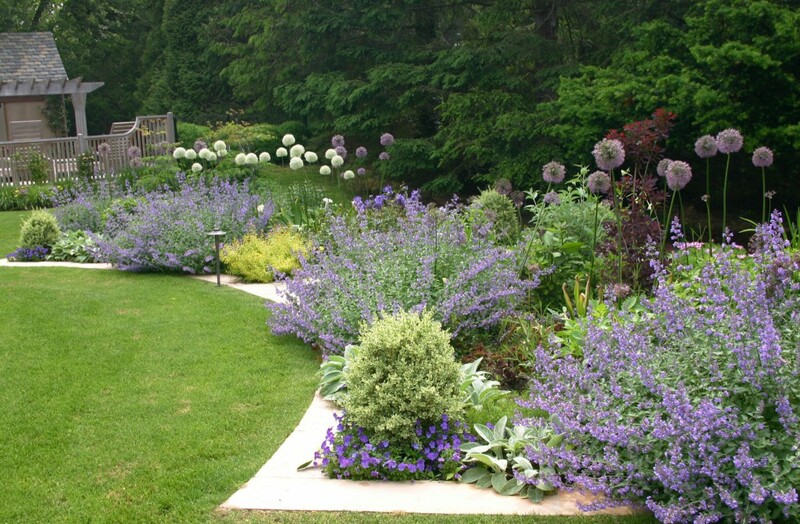 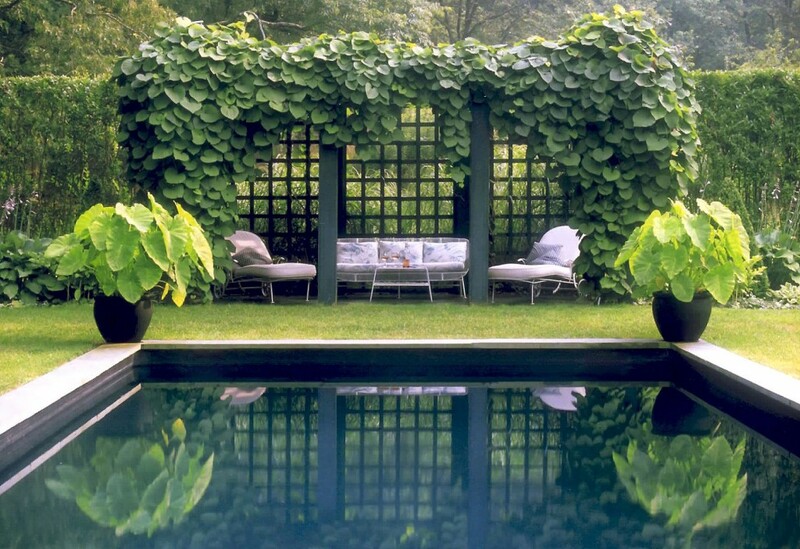 working within the confines of numerous restrictive weight allowances, climate variations and legal issues, jmg designs transform problematic spaces into unique and stunning gardens. 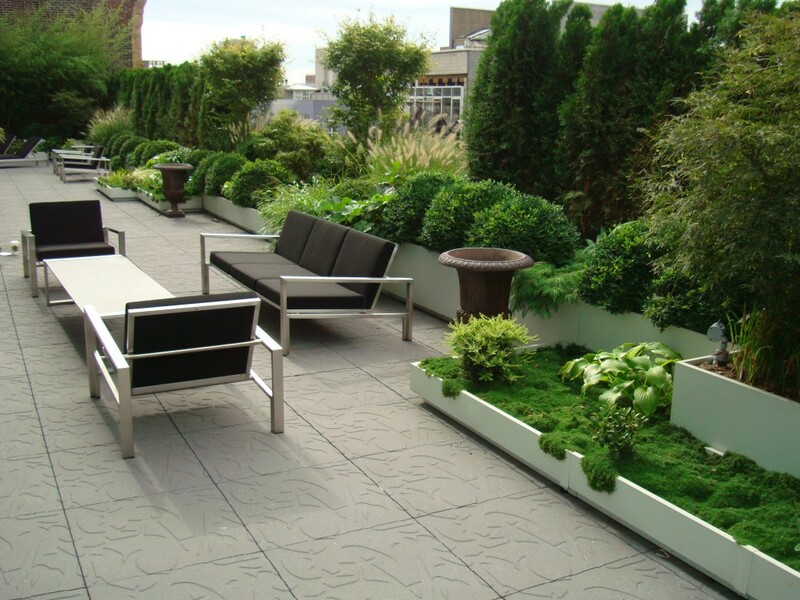 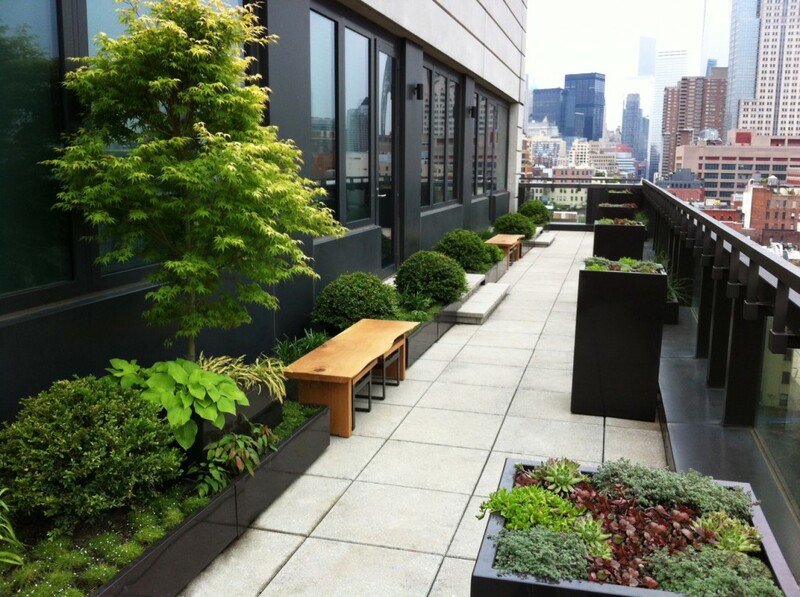 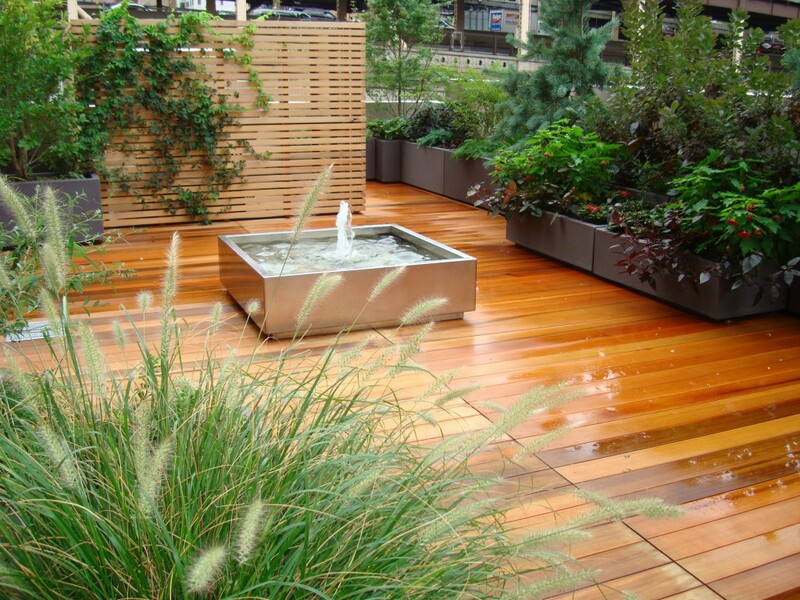 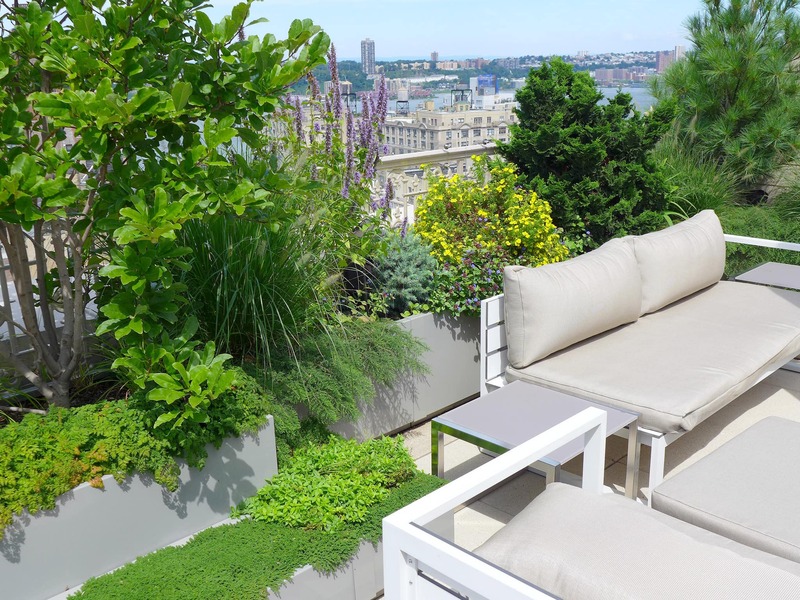 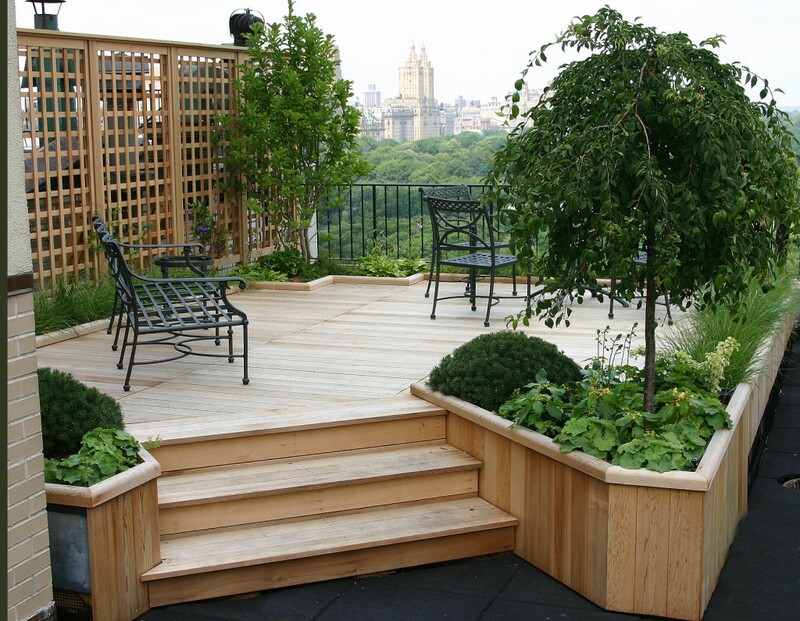 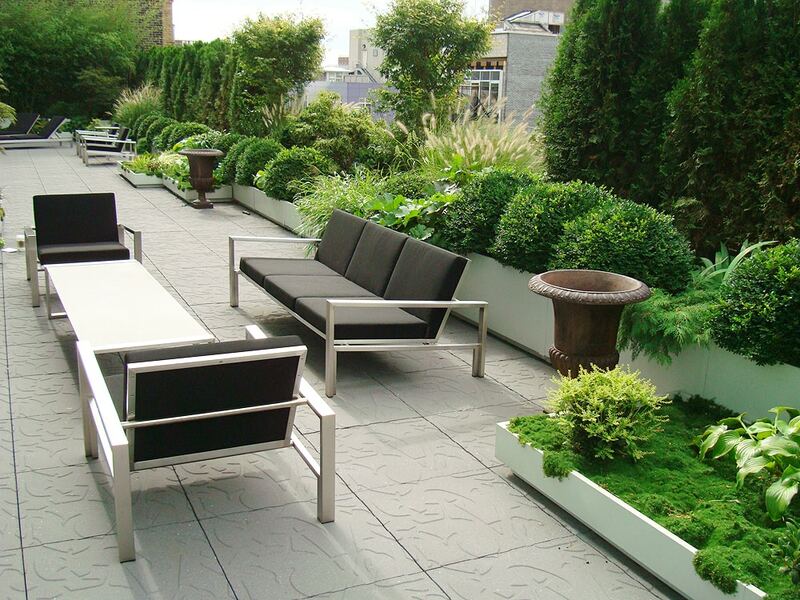 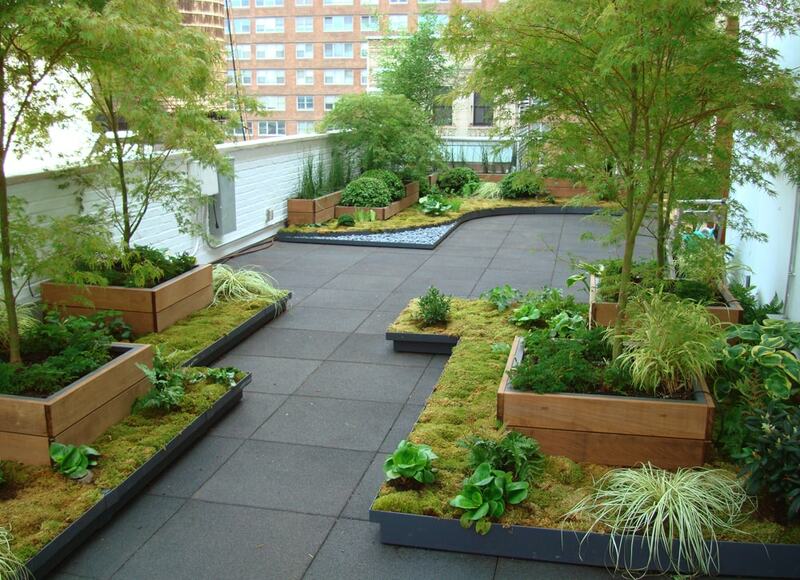 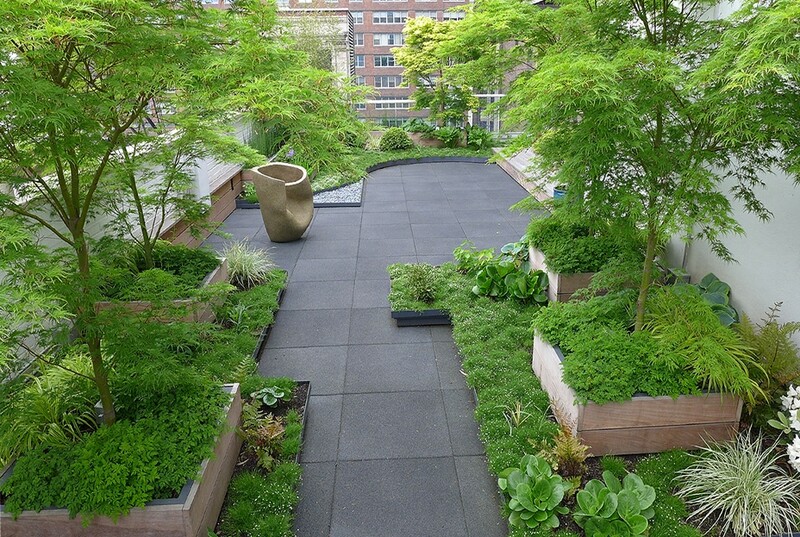 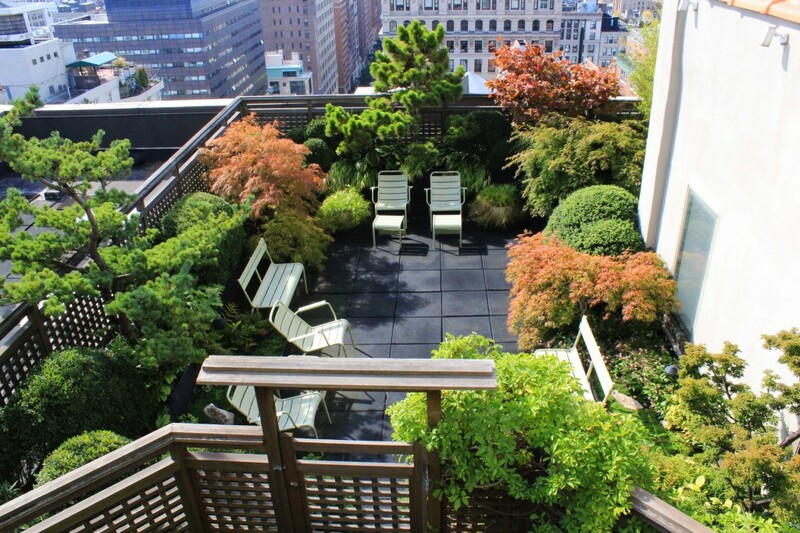 our custom designs include rooftops and terrace gardens, outdoor kitchens and courtyards. 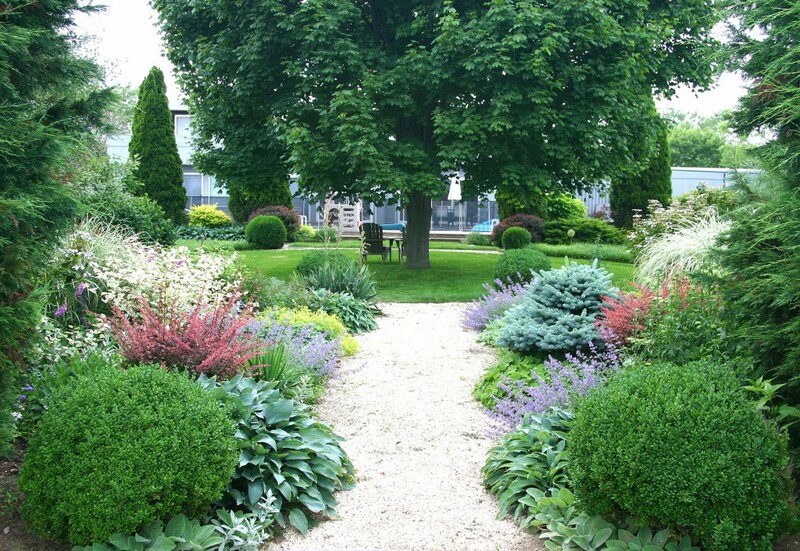 a jmg garden will protect your investment with quality craftsmanship and the ongoing beauty of a four season landscape. 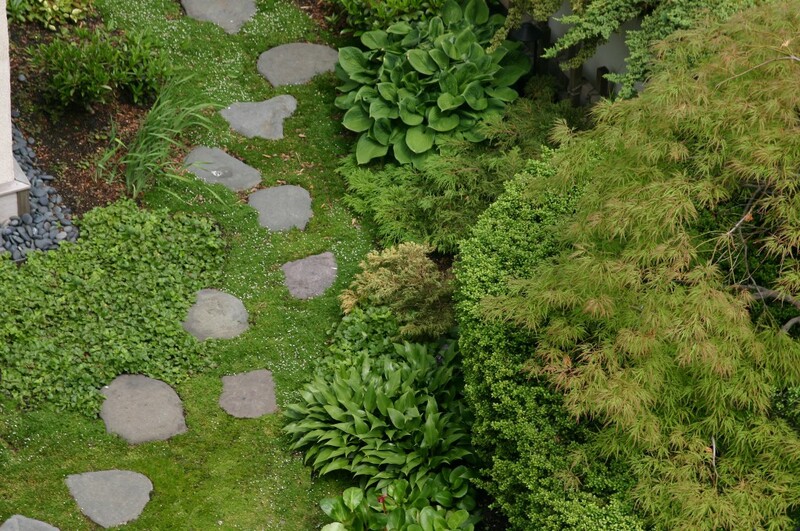 hardscaping elements are a major component of country gardens and includes natural stone patios, walkways, outdoor kitchens, decking, water features and fireplaces. 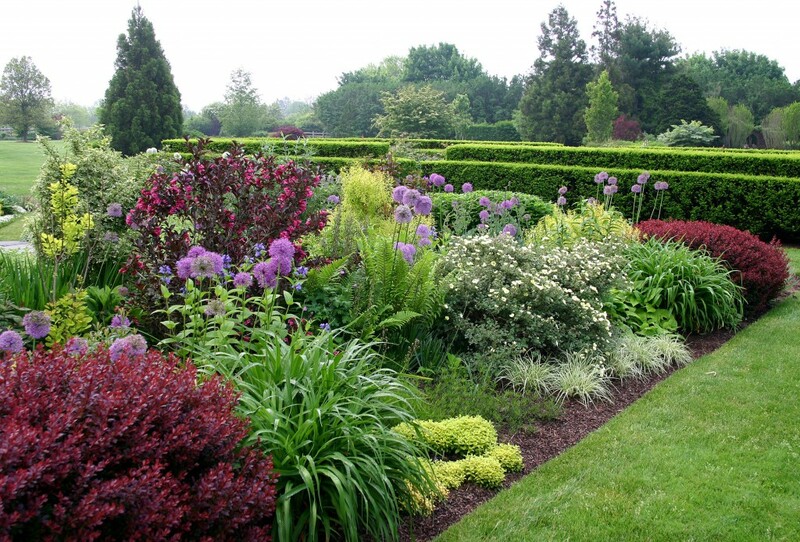 in the landscape plant material is carefully selected and placed to maximize effect both as single specimens and in larger plant compositions. 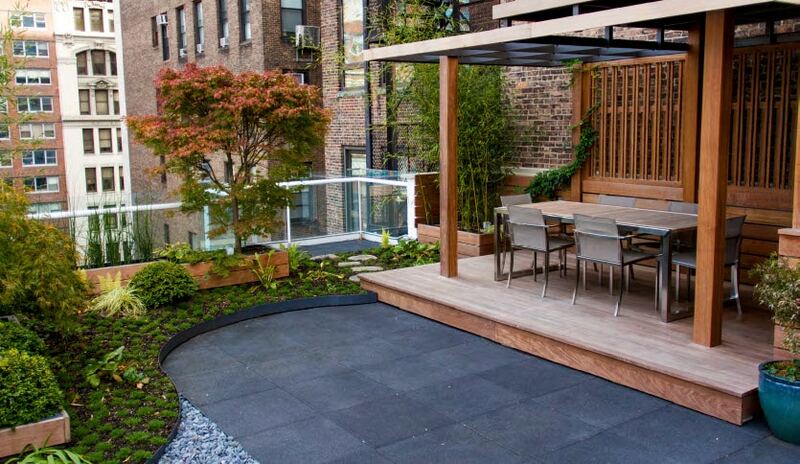 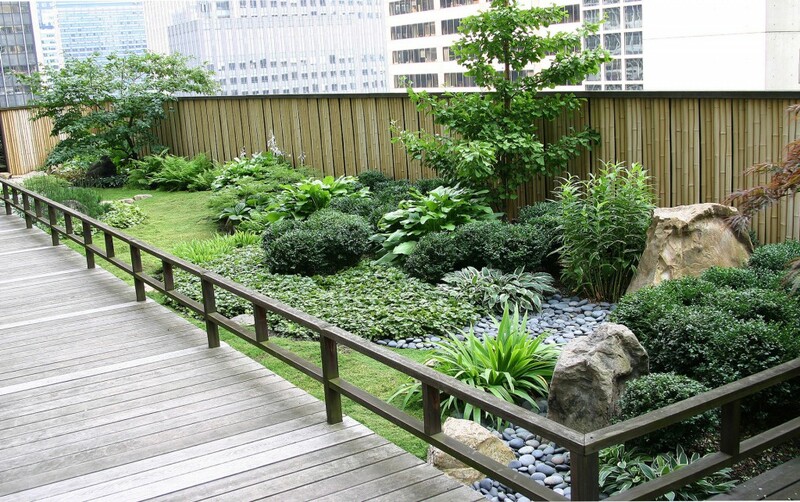 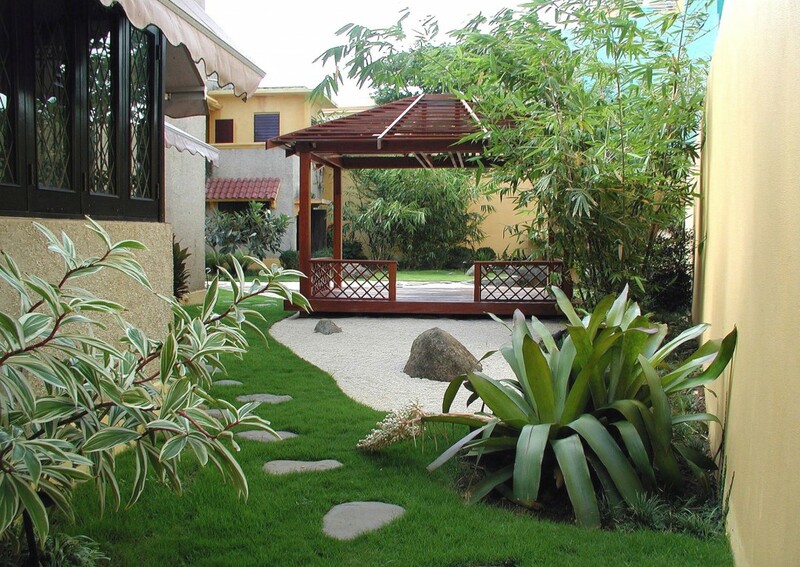 this layering of design expertise creates unique landscapes and beautiful garden spaces. 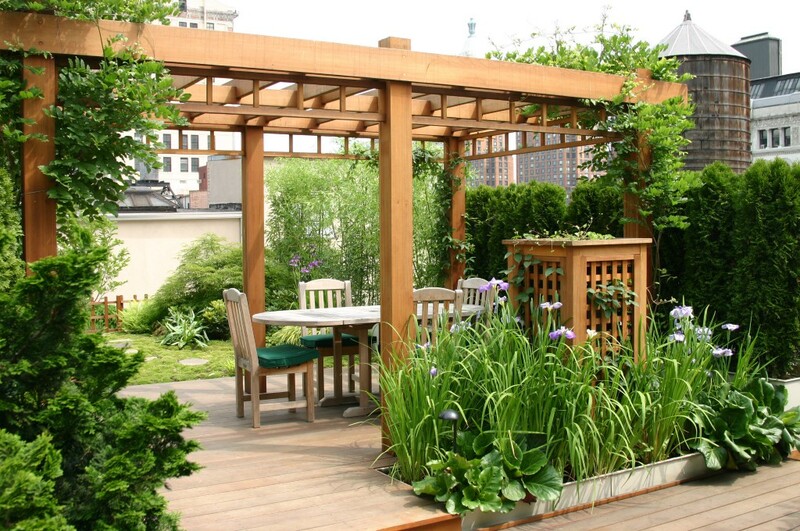 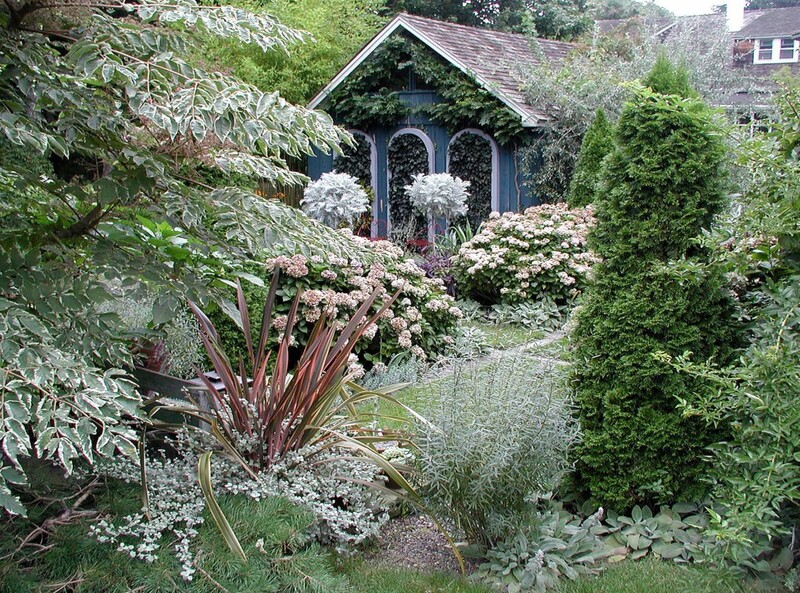 Jeff mendoza has lectured widely on garden design. 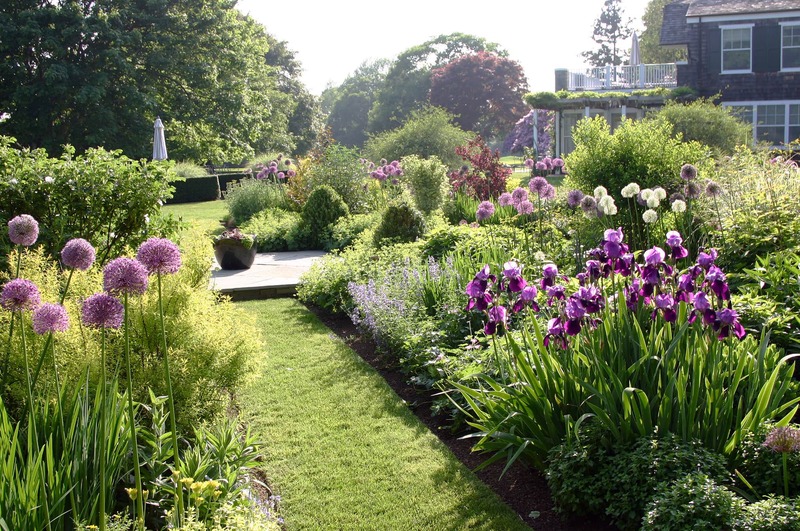 the firm's projects have been published internationally in numerous books and magazines including house and garden, horticulture and the journal of the royal horticultural society.